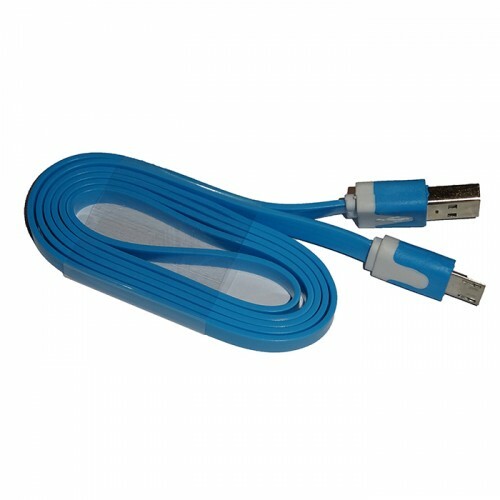 MicroUSB cable, ideal for use with the BlueStackMicro-line, and also usefull with MikroProg (LittleRED). 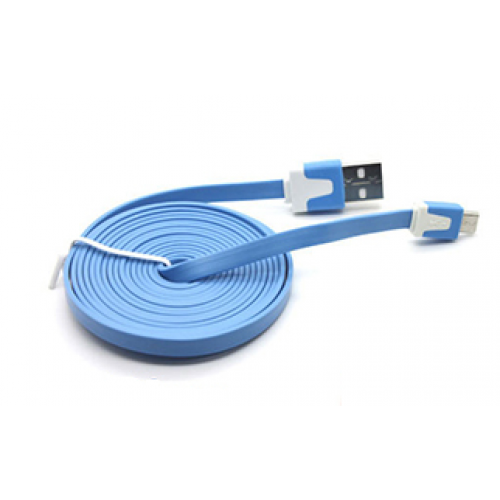 Due to the shape of the cable it can be roled easilly, and does not use a lot of space. Fully wired!